For a new or used Nissan in Redwood City, visit Boardwalk Nissan serving the Bay Area! We carry all the latest models, and our expert sales staff will help you find the perfect vehicle for your lifestyle. Boardwalk Nissan is one of the leading Nissan dealerships in the San Francisco, San Jose and Sunnyvale ​area, offering excellent customer service, a friendly environment, attractive financing options, and great cars! Pick up the phone and call or stop in and say 'Hi' and see our inventory! If you're looking for a quality new vehicle at a reasonable price, look no further than Boardwalk Nissan's selection of new Nissan models. 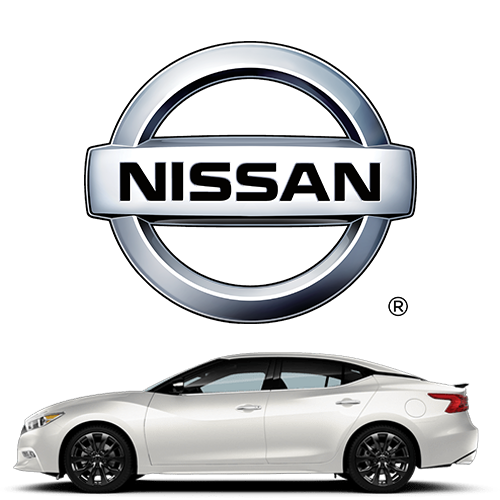 Browse our current selection of Nissan cars in Redwood City including the new 2018 & 2019 Nissan Altima, Nissan LEAF, Nissan Sentra, Nissan Kicks, Nissan GT-R, Nissan Murano, Nissan Titan, Nissan Maxima, Nissan Rogue, Nissan Pathfinder and more in Redwood City. You'll discover plenty of vehicles to choose from, so no matter the type of automobile you're looking for we have something to fit your needs. Call us and speak to a friendly salesperson today at 650.309.1308! Boardwalk Nissan's used vehicles are carefully inspected by our technicians to guarantee quality for our Redwood City and Bay Area customers. We are continually receiving vehicles for our used car inventory, so check back often. Visit our inventory page to browse through the Redwood City used cars we currently have in stock. If you see something you like, give us a call or stop in and see us at 1 Bair Island Road. Don't be intimidated by the financing process. The car loan and lease experts at Boardwalk Nissan will do the work for you to ensure you get the lowest possible rate on your car loan. We serve the San Francisco, San Jose and Sunnyvale​ with car loans and leases as well. We will work with area and national lenders to provide you with options, from low rates to short terms. Come to Boardwalk Nissan for your car loan in Redwood City and you won't have to go from bank to bank looking for a great rate. We'll do the work for you! Get professional Nissan car repair in Redwood City at Boardwalk Nissan's state of the art service fascility. 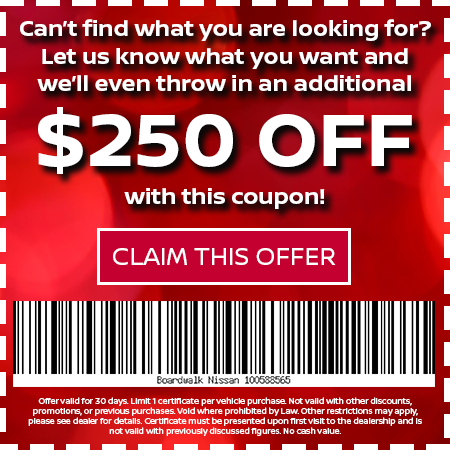 Offering discounts on tires in Redwood City, Boardwalk Nissan is your best bet when it comes to great deals on tires. The Boardwalk Nissan car repair experts will correctly identify your vehicle's problem and make a repair as quickly as possible. 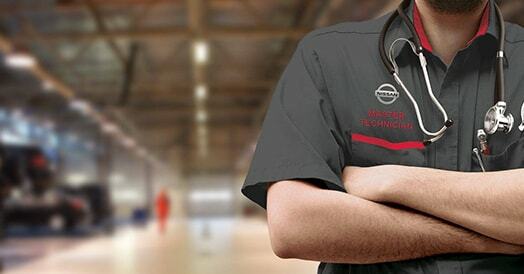 Schedule Nissan car repair in Redwood City by completing our online service application. Boardwalk Nissan offers a complete inventory of Nissan car parts in Redwood City to repair your car, truck or SUV. These authentic car parts will keep your vehicle running at peak performance for many years to come. 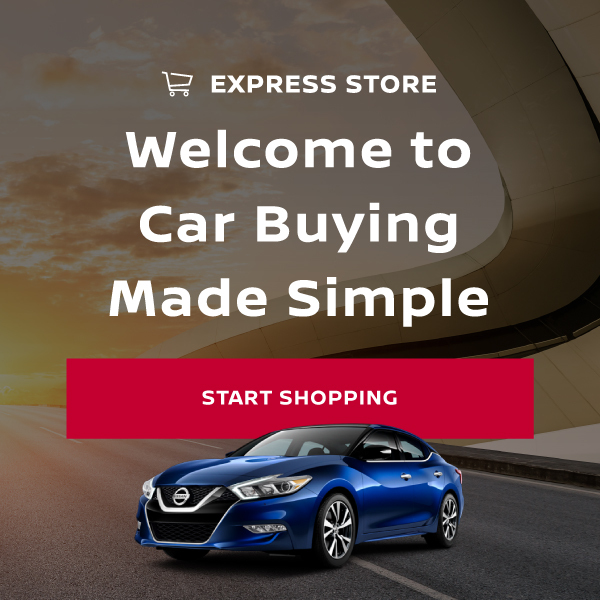 Thank you for stopping by our Bay Area Nissan dealership​'s website. You can find additional information about Boardwalk Nissan on our About Us page, but there's no better way to get to know us than to come visit us in person. 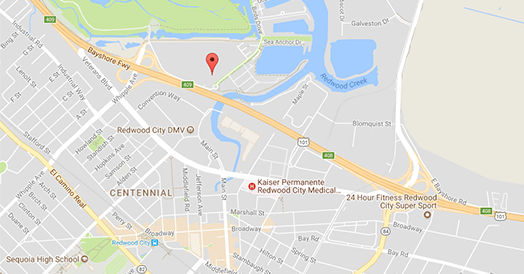 We are conveniently located at 1 Bair Island Road in Redwood City, CA, and we're happy to help you in any way we can.